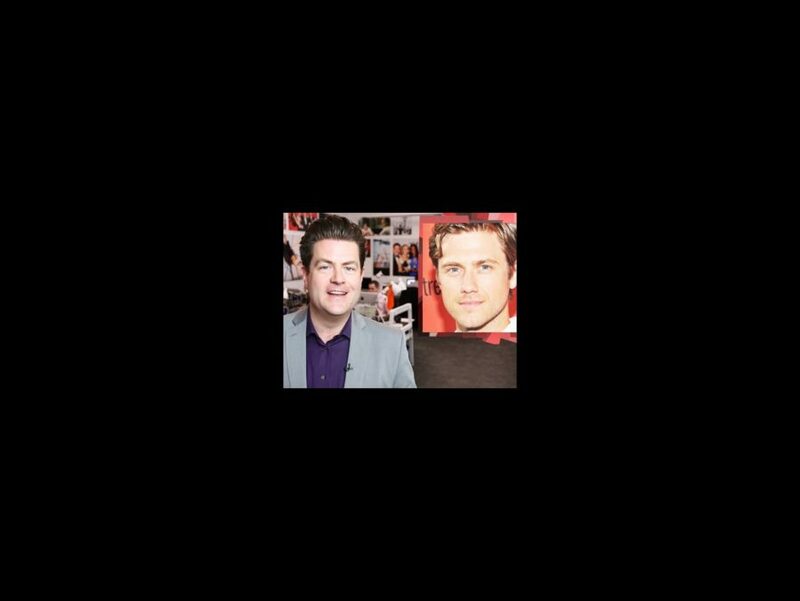 The Broadway.com Show: Aaron Tveit Goes Below! Hunter Foster Wins Twitter! Game of Thrones vs. Mad Men? On this week's star-studded episode, we got some face time with Tom Hanks, Rita Wilson, Ian McKellen, Lily Tomlin and a slew of other celebs. Tune in for news about Helen Mirren, Clint Eastwood and much more!